Who doesn’t love food and re-discovering the great restaurants and bars in this vibrant city? 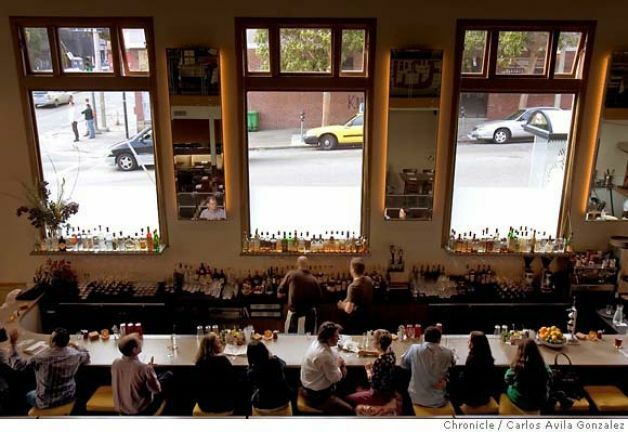 The girls at ABCey Events have compiled a list of some oldies but goodies here in the SF! If you have been to these places, go back and check them out again – you never know if you might wander into a hidden secret room or experience a new menu! 1. Izakaya Yuzuki (598 Guerrero Street): If you have ever lived here in San Francisco, chances are you have heard of Izakaya Yuzuki, one of the top Japanese restaurants. With the welcoming of their brand new chef, Kentaro Ikuta, this is a must stop destination to see what new delights Ikuta has to offer. What better place to bring friends for a great night out?! 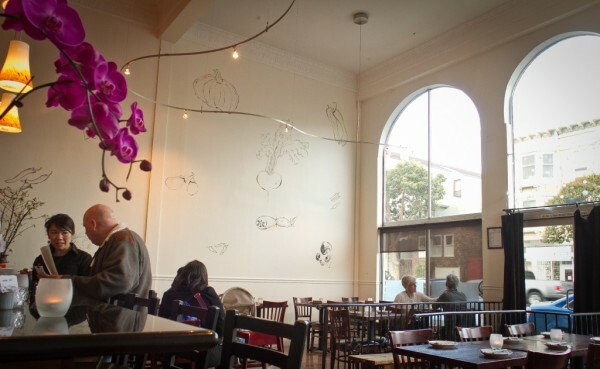 2. nopa (560 Divisadero): Looking for organic food with a twist? 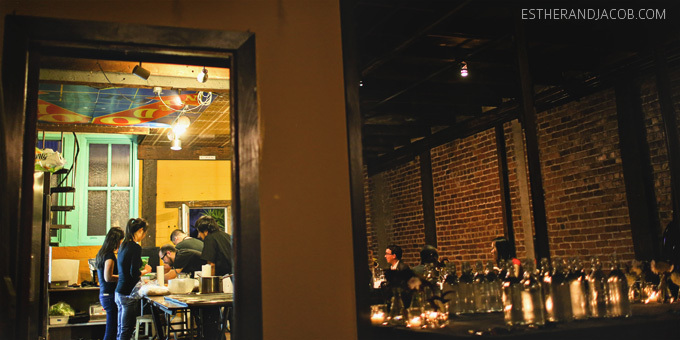 Look no farther than nopa, a high-end organic restaurant that serves seasonal foods- so the menu is always changing! Not only is this the place to go out for late night dinner and drinks, but also think about bringing a work event here as the community feel is just what you need! 3. Lazy Bear (Cesar Chavez Street): Now, this place is really cool- they only serve dinner to the public about three weekends per month and getting reservations can be crazy but worth it! Unfortunately, Lazy Bear is completely booked for the month of June, but go their website and be the first to know when they open up again. Arguably, the most unique feature of this restaurant is that they never have the same dish served another night. The menu is always changing, so if you really want to impress friends and coworkers, snag a reservation to Lazy Bear! 4. 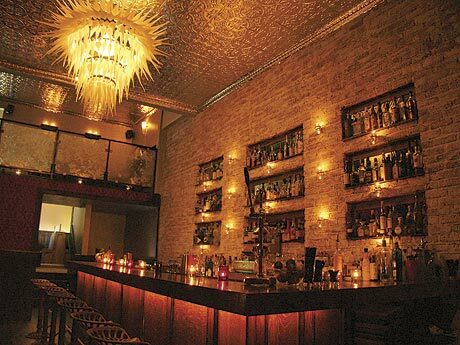 Bourbon and Branch (501 Jones Street): Taking you all the way back to the 1920’s when Prohibition was in full swing, Bourbon and Branch resembles a fine speakeasy and a place where you can truly feel transported in time. This is the epitome of a San Francisco treasure. 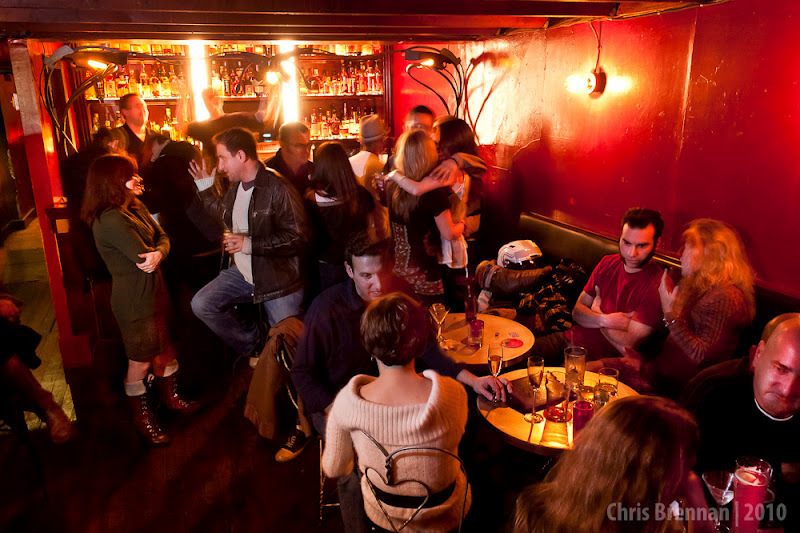 Step out of the same-old-same-old and venture into Bourbon and Branch and have a night to remember! 5. Dalva (3121 16th Street): This is not your run-of-the-mill bar. Walk to the back room, or to the “hideout” and experience cocktails that will blow your mind! This is a place to bring old friends and meet new ones. This bar is perfect for any occasion, whether it be a casual outing with friends or family, so definitely be sure to stop by and check it out! Will you be venturing out and re-trying these restaurants? Are you excited for new chefs and places to retreat after work to relax and enjoy food? Let us know your thoughts in the comments below or on Facebook or Twitter!